The Banff Mountain Film Festival is the most prestigious mountain festival in the world. 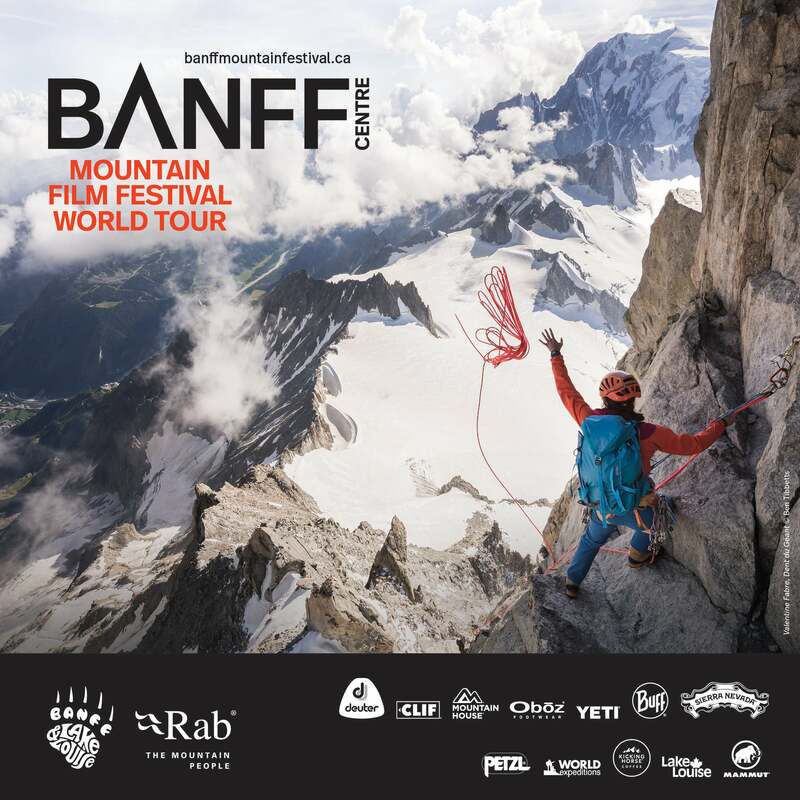 Right after the festival, held every fall in Banff, Alberta, the Banff Mountain Film Festival World Tour travels the globe. Join Blumenthal Performing Arts as the Banff Mountain Film Festival World Tour brings the spirit of outdoor adventure to Charlotte for the sixth consecutive year. Screenings at the McGlohon Theater on Sunday, March 17 at 7:00pm and Monday, March 18 at 7:30pm.